SAVANNAH, Ga. — Members of the Savannah State University National Alumni Association Savannah Chapter gather to participate in the Coastal Empire/Savannah March for Babies on April 30. 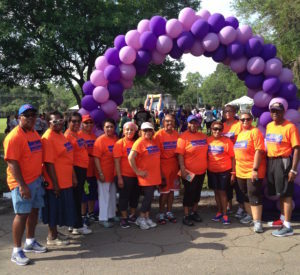 SAVANNAH, Ga. — On Saturday, members of the Savannah State University National Alumni Association Savannah Chapter participated in the Coastal Empire/Savannah March for Babies. The 3.1 mile walking course started at Daffin Park, traveled through the Ardsley Park neighborhood and ended back at Daffin Park. “It was indeed a beautiful day for the event,” said Clyde Newton, the 2016 Team Walk Captain and the SSUNAA’s national president. “Since the national platform for SSUNAA going forward is centered around community involvement and giving back in communities where we have a presence, this is just one example of how our chapters are giving back in their communities. This event also provided us with an opportunity to commemorate the 150th anniversary of “The Walk””. In 1866, Richard R. Wright Sr., then 10 years old, walked with his mother from Cuthbert, Ga. to Atlanta to receive an education at the newly formed Storrs School, an institution founded by the American Missionary Association (AMA) to educate the children of the freed people. Richard and his mother walked 186 miles so that he could receive an education. 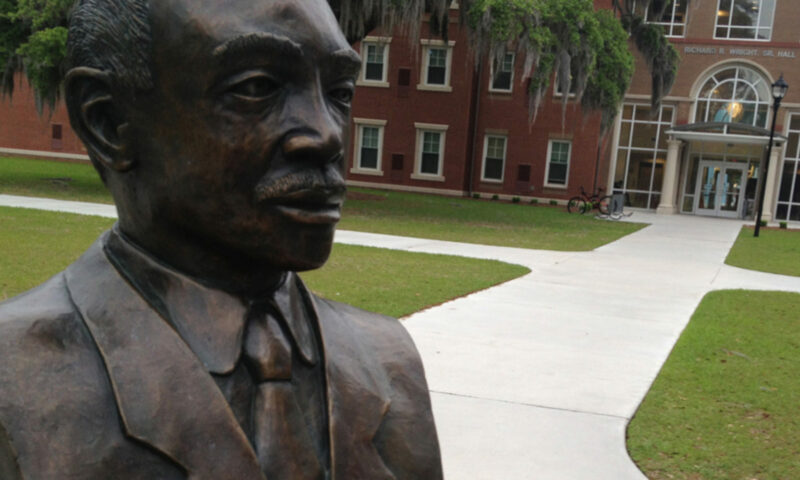 Wright would go on to become the first president of Georgia State Industrial College for Colored Youth, the institution today known as Savannah State University. “Had it not been for “The Walk” SSU wouldn’t be what it is today,” said Newton. The chapter set a fundraising goal of $1,000 for this event and easily surpassed the goal by collecting $1,131. SAVANNAH, Ga. — Members of the Savannah State University National Alumni Association Savannah Chapter at the Coastal Empire/Savannah March for Babies in Daffin Park. Since 1970, the March of Dimes has raised an more than $2.3 billion to support programs that help mothers have healthy, full-term pregnancies, and funding research to find causes and preventions of premature births. 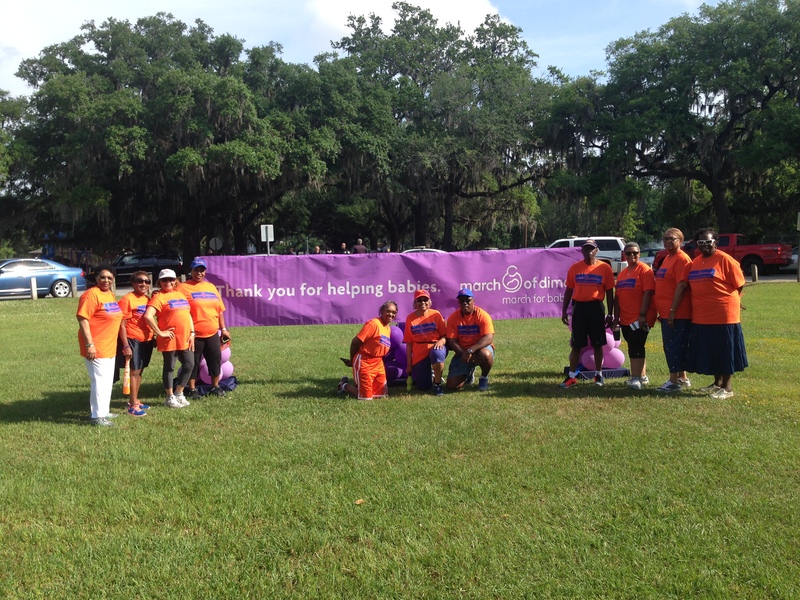 The Coastal Empire/Savannah March for Babies is one of the area’s signature walk events. Company teams, family teams, and individual fundraisers support the event annually to support babies in the local community. More than ever, the SSUNAA is committed to the future of SSU as it continues to play an important part of educating our nation’s youth and producing future business executives, scientists and philanthropists. Now, and well into the future, the SSUNAA will help arm the next generation of leaders with the tools they need to succeed. For more information on becoming a member visit ssunaa.org. 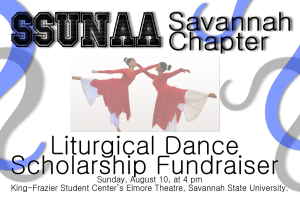 SAVANNAH, Ga. — The SSUNAA Savannah Chapter will hold a Liturgical Dance Scholarship Fund Raiser on Sunday, August 10, at 4 p.m. in the King-Frazier Student Center’s Elmore Theatre on the campus of Savannah State University. This dance extravaganza will feature Praise Dance groups from several churches in the Savannah community. 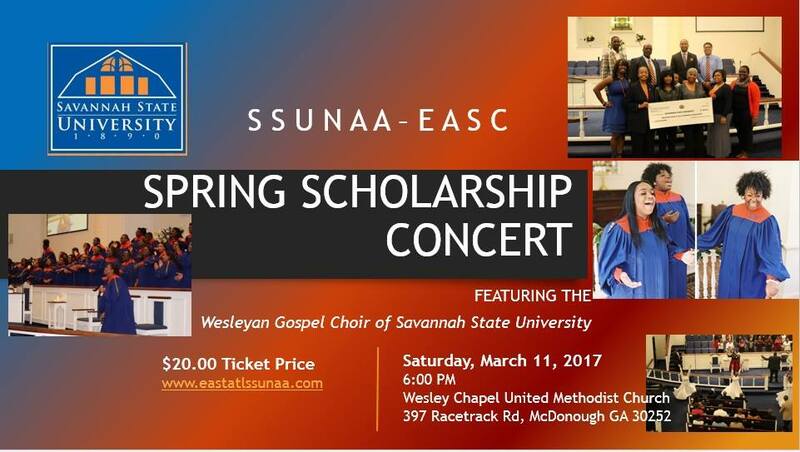 Admission is free to the public, however donations will be requested during the event to support the chapter’s scholarship campaign to assist students currently attending Savannah State University. 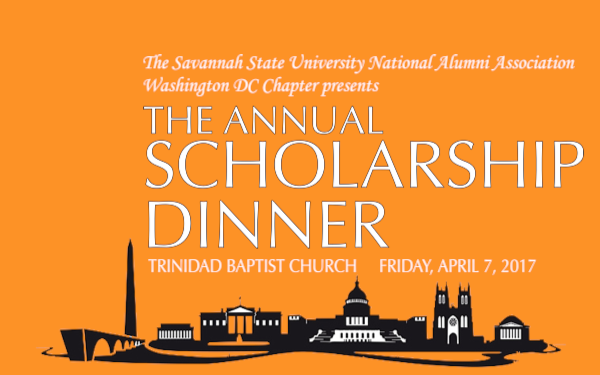 For more information on the SSUNAA Savannah Chapter Liturgical Dance Scholarship Fundraiser, please contact Tony Wright at (912) 220-6616 or Barbara McGhee at (912) 352-7800.